This quilt just keeps getting better and better. Loving the quilting. You are amazing. 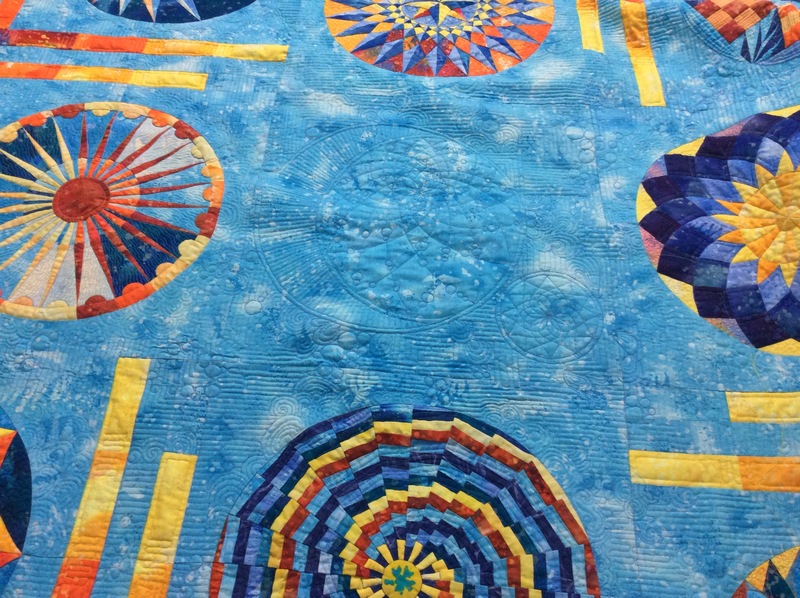 Next Next post: The Dreamcatcher at Dusk Round the Year Quilt : All Done!